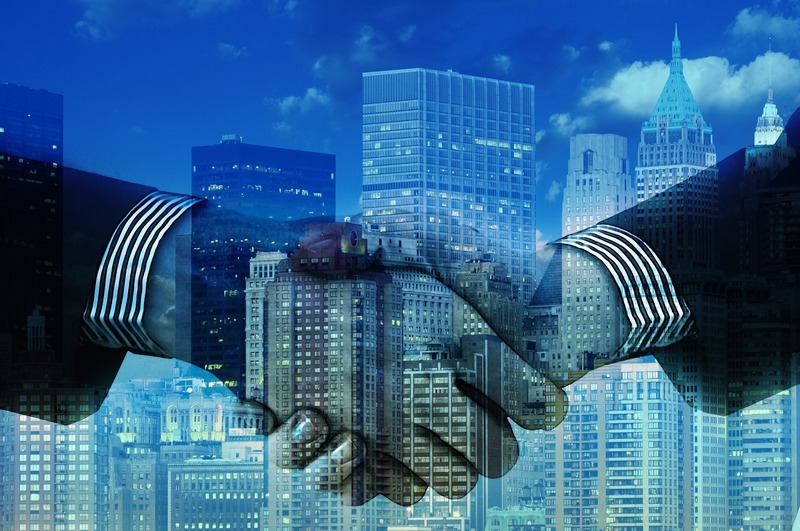 The collaboration between customers and suppliers is changing rapidly. 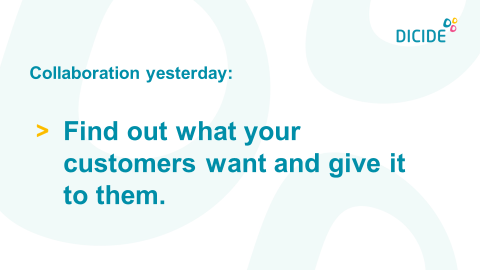 Yesterday customers get what they want from their suppliers. This was an easy but also interchangeable way to sell products for the suppliers. 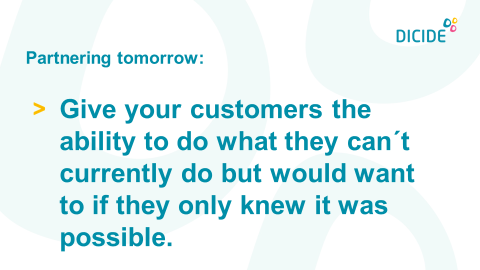 Tomorrow the relationship between customers and suppliers will be more long term and strategic based on achieving best practice and sustainable competitive advantage. The customers expect new ideas and innovative solutions to optimize their business.